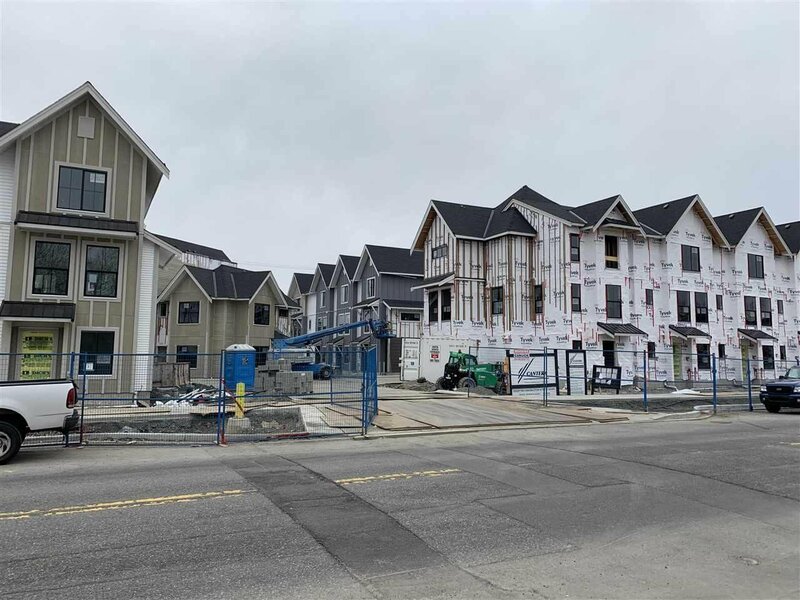 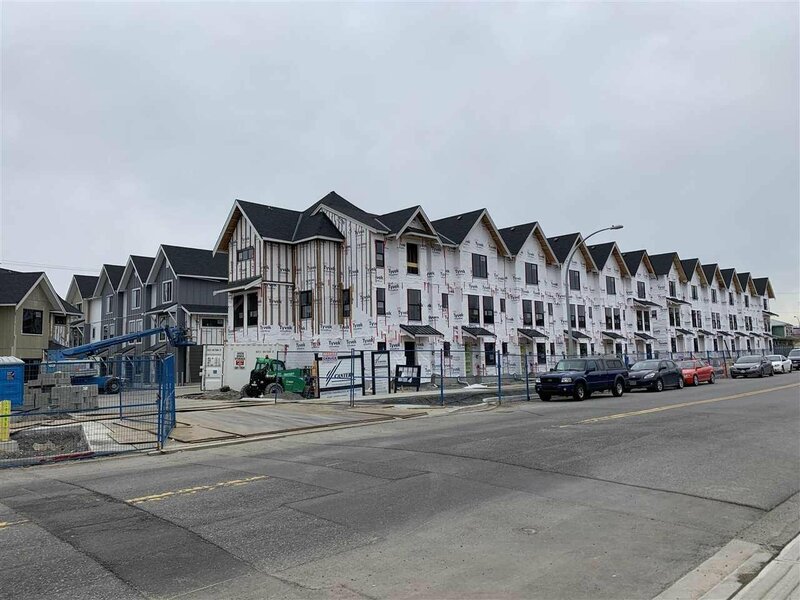 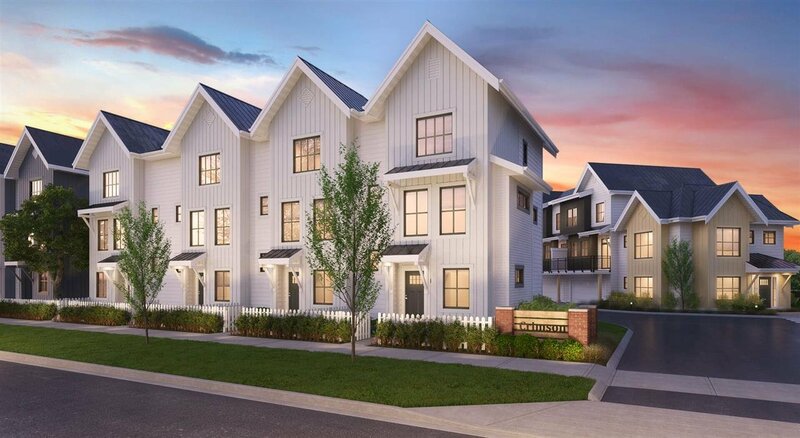 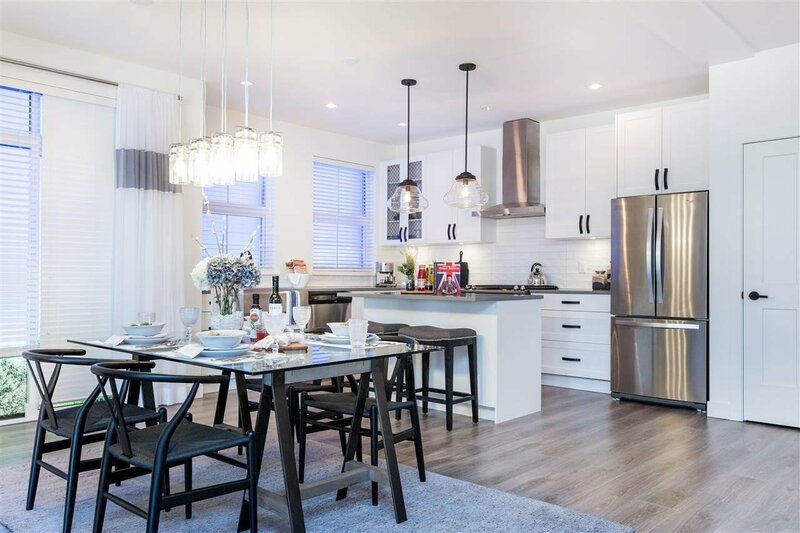 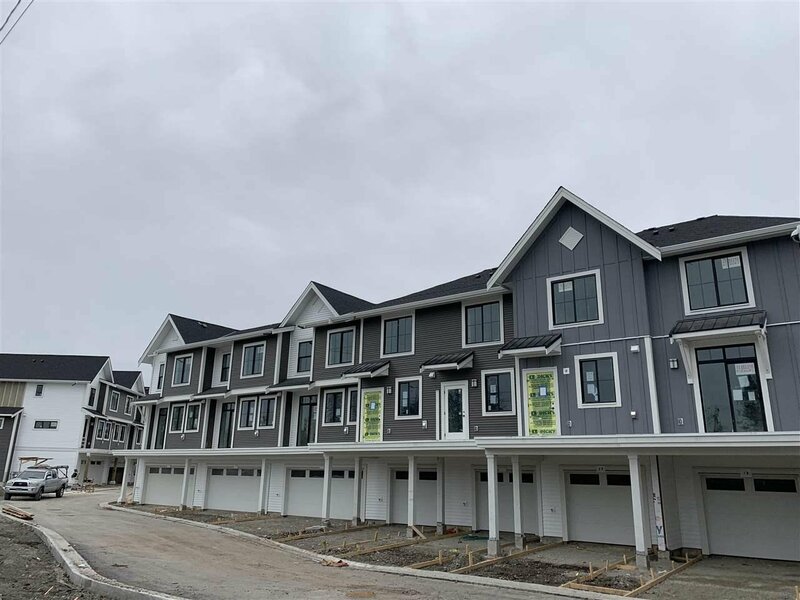 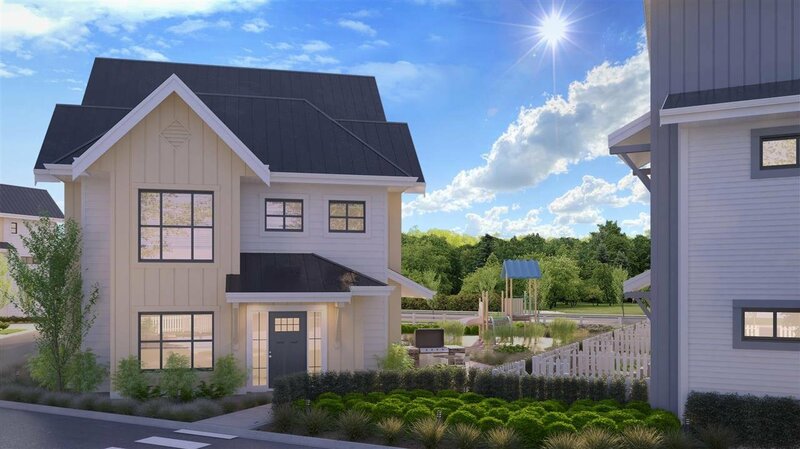 Four Bedroom Home Available at the brand-new CRIMSON Community - Get into this home with little as 5% TOTAL DEPOSIT* Crimson is a collection of beautifully designed Craftsmen style Townhomes located in the heart of Cloverdale Village! 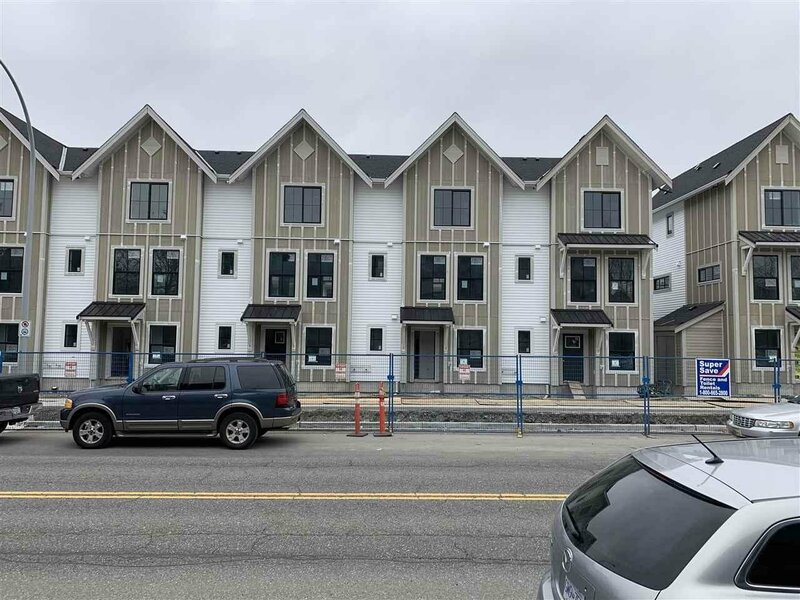 Placing you within walking distances to Cloverdale Rec., Brickyard Shopping, Athletic & Millennium Parks, both levels of school (Martha Currie and Lord Tweedsmuir) which also offer french immersion programs. 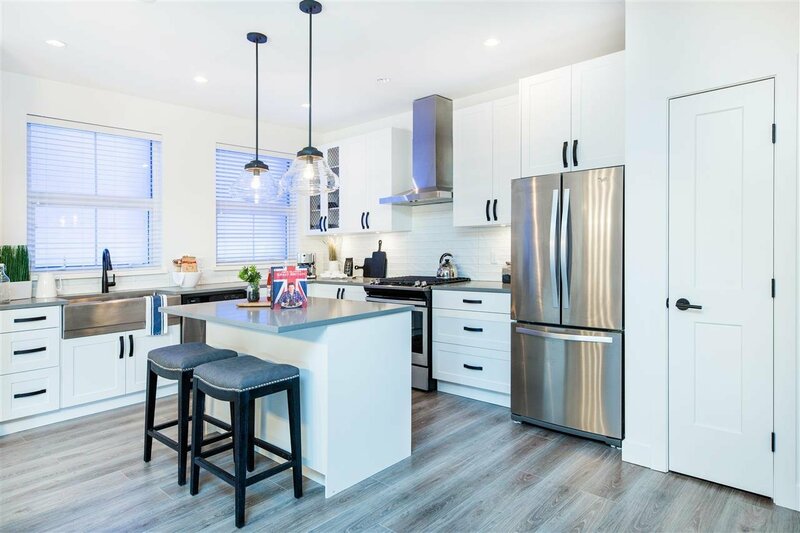 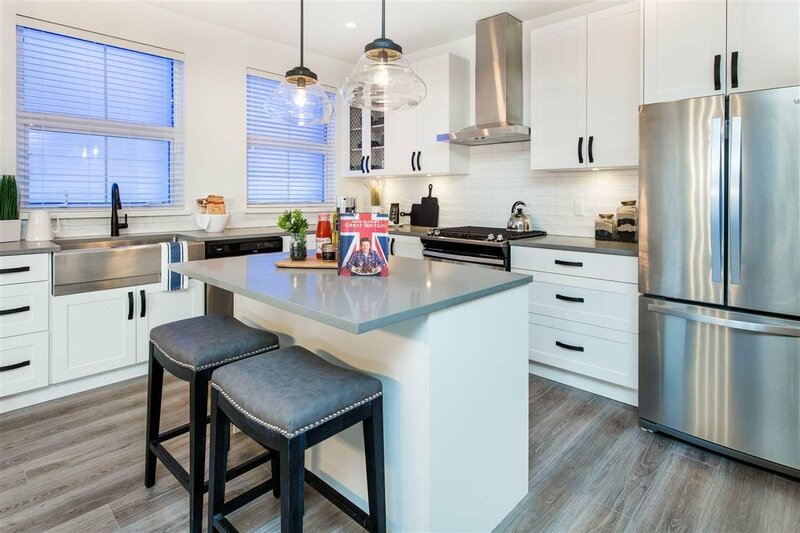 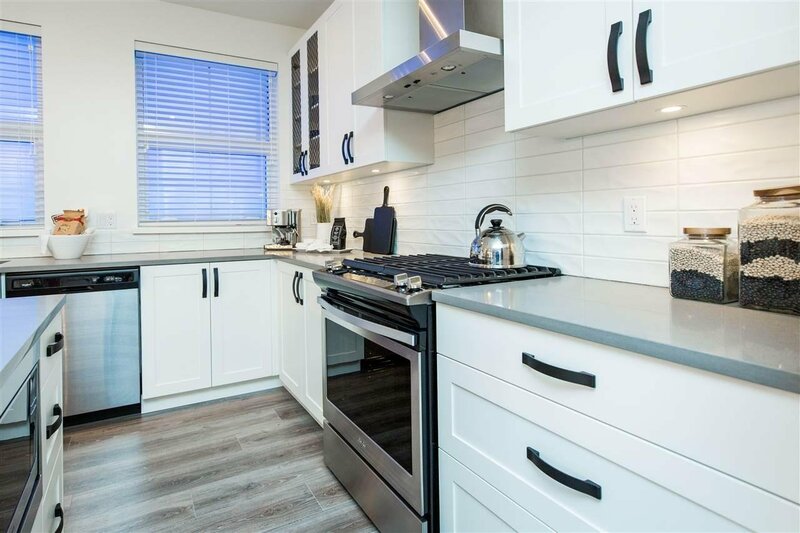 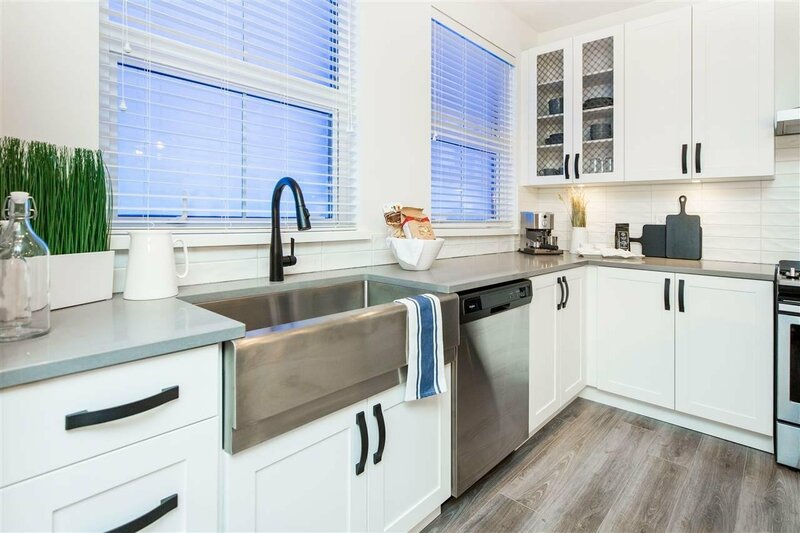 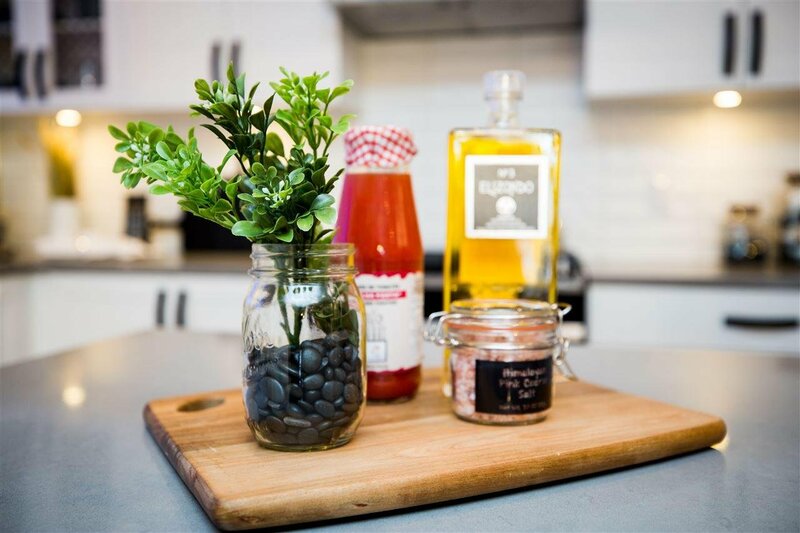 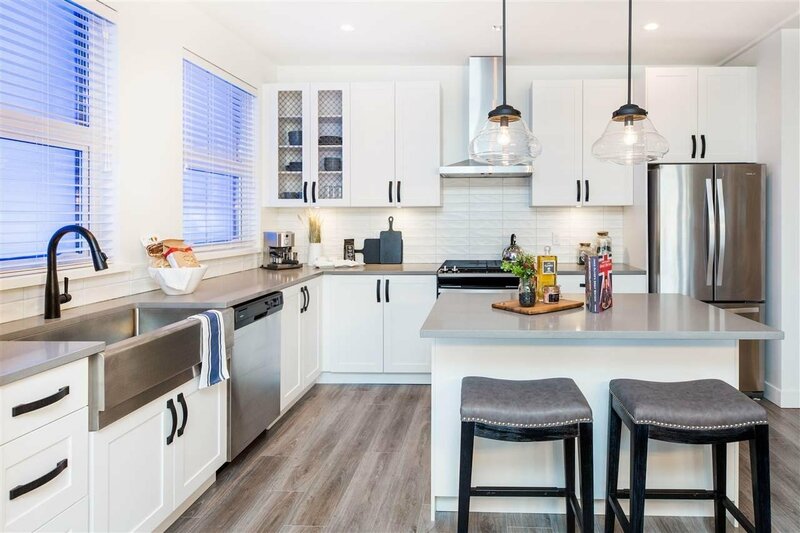 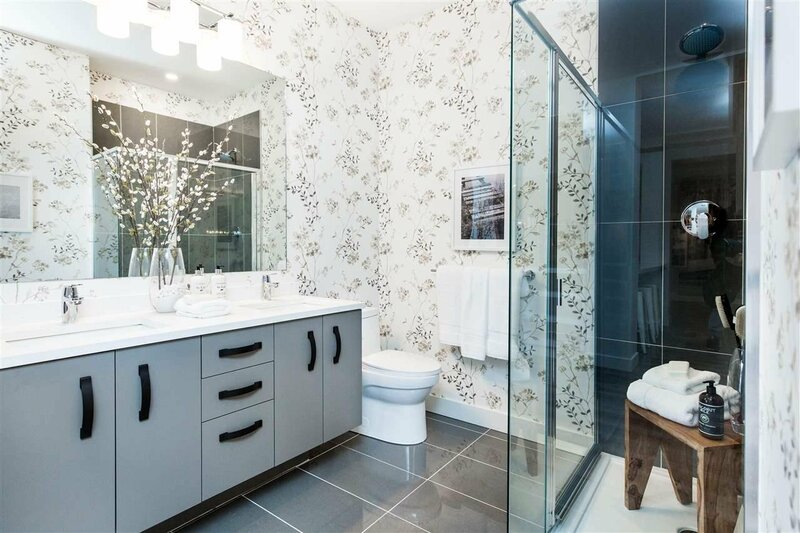 This end unit home with 4 bedrooms comes complete with Forced Air Heating, a Chef's kitchen inc. gas range, large island w/breakfast bar & built-in microwave in a spacious open concept floor plan that also has double side by side parking in garage. 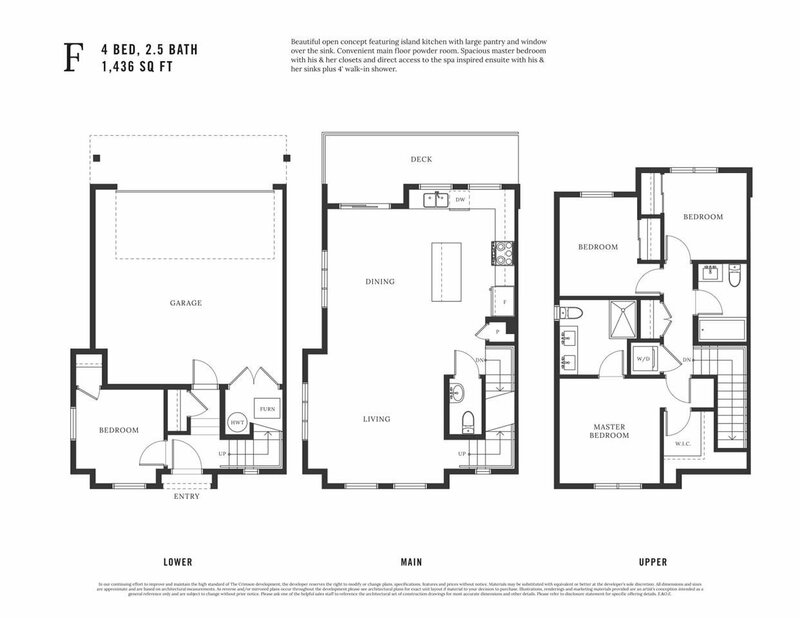 Estimated move-in for this home is April 2019.